The University of Kentucky Grain Crops Team and Cooperative Extension Service are happy to offer the Early Bird meetings for 2016. The primary goal of these meetings is to bring research and information to help producers discuss options for next season. The three meetings are scheduled for December 6th, 7th and 8th and will occur in Sedalia, Henderson and Hopkinsville, respectively, The session will begin at 8:00 am (CST) and end with lunch. Harvest season is upon us and while transporting grain to the market may be the last input cost in the production of grain it is a critical decision a producer has to make, especially when margins are thin. Determining which market to sell your grain (if you have options) can be a complex decision. 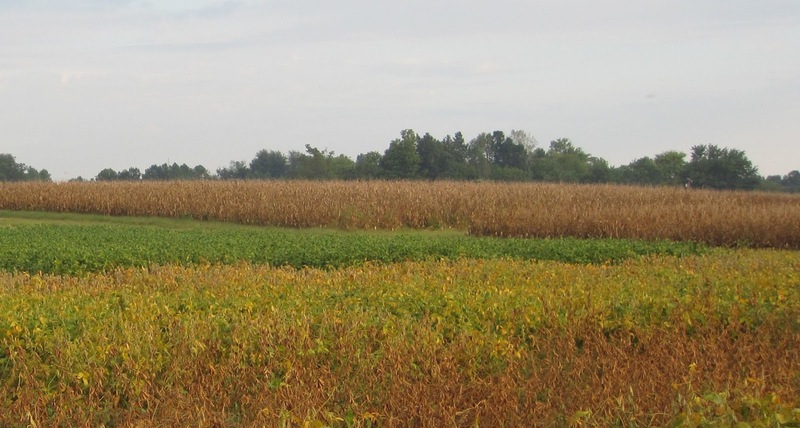 Most producers, especially in Western Kentucky, have multiple potential markets to deliver their grain. This leads to the question of, “Should I sell my grain to the closest elevator or should I transport it a further distance to an elevator offering a higher price?” What market you choose not only will determine the price you receive but will also determine the cost associated with transportation. The market that provides the highest price is not always the most profitable price. 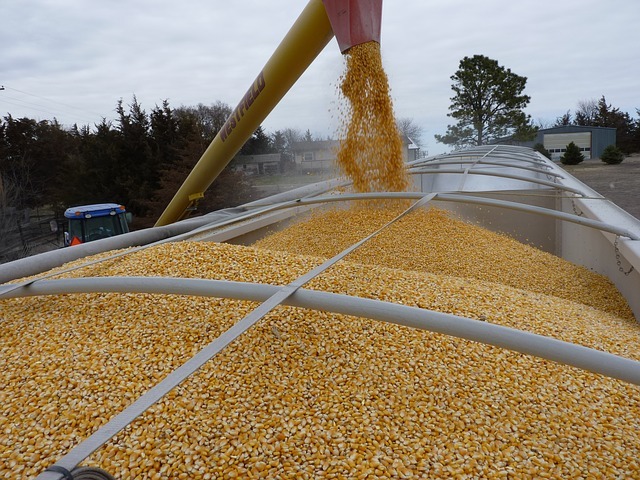 The trade-off between maximizing price per bushel received from the buyer and minimizing transportation costs could be the difference between making a profit that year or being in the red.